The Xiaomi Redmi 4 sports a 5 inch full HD [1920*1080 pixel] display and powered by Snapdragon 430 octa core processor coupled with 2GB RAM and 16GB inbuilt storage . The smartphone feature a 13Mp rear camera and a 5Mp front facing camera and the Xiaomi Redmi 4 packed by 4100mAh battery. The Redmi 4 priced at RS.6,900.. The Xiaomi Redmi 4 prime sports a 5 inch full HD [1920*1080 pixel ] display and the smartphone powered by Snapdragon 625 octa core processor clocked at 2.0GHz coupled with 3GB RAM and 32GB inbuilt storage and all other remaining specifications are similar to Redmi 4. The smartphone priced at RS.8,900.. 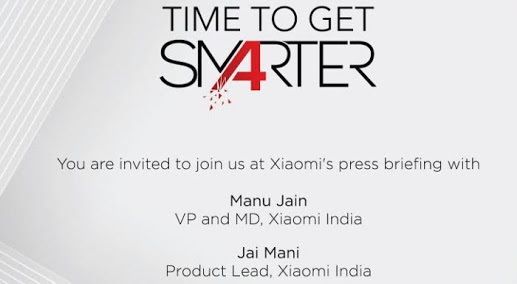 The Cheaper variant Xiaomi Redmi 4A doesn’t have fringer print sensor at the back and sports a 5 inch full HD [720*1280 pixel] display and the smartphone powered by 1.4GHz Quad core Snapdragon 425 processor coupled with 2GB of RAM and 16GB inbuilt storage . The smartphone feature a 13Mp rear camera and a 5Mp front facing camera. 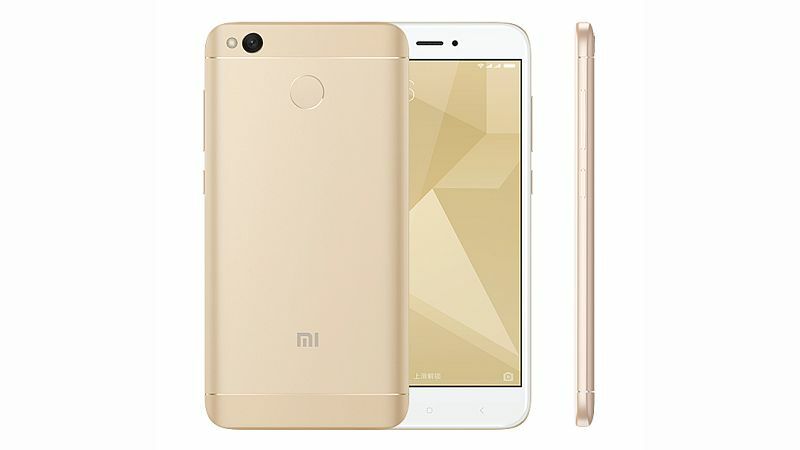 The Xiaomi Redmi 4A packed by 3120mAh battery and priced at RS.4,900..